Beautifully updated and well maintained end unit in Fox Ridge. 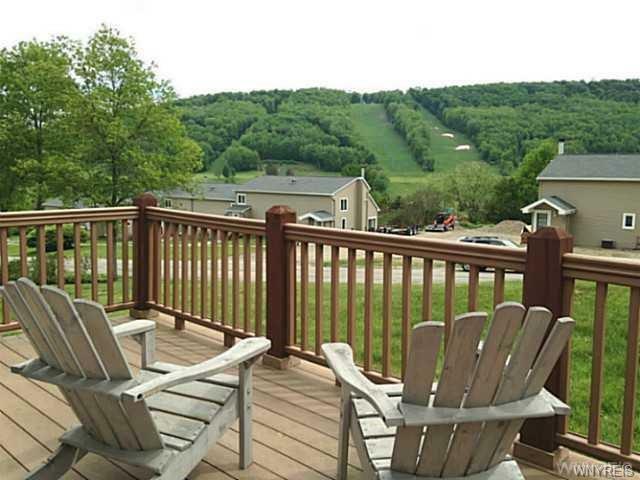 Great location provides walking access to the slopes, fantastic views of Holiday Valley, and convenient parking just steps away from your door. 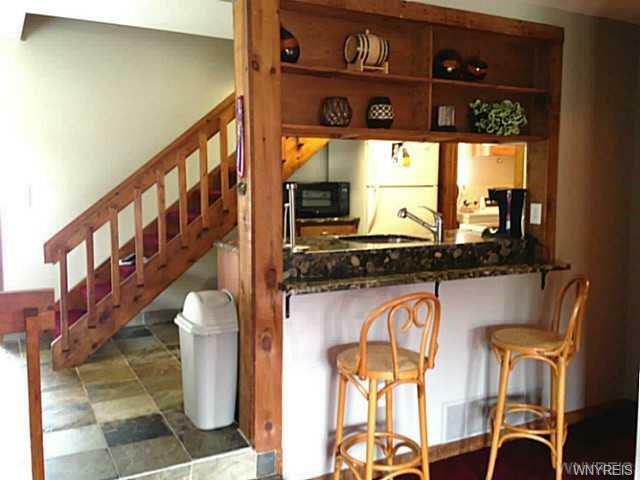 The updated kitchen includes granite countertops, and heated floors to keep your feet warm while you preparing meals or entertaining guests. You can step out on your deck and enjoy year round views, especially the fireworks and torch light parade during the NYE Festivities. 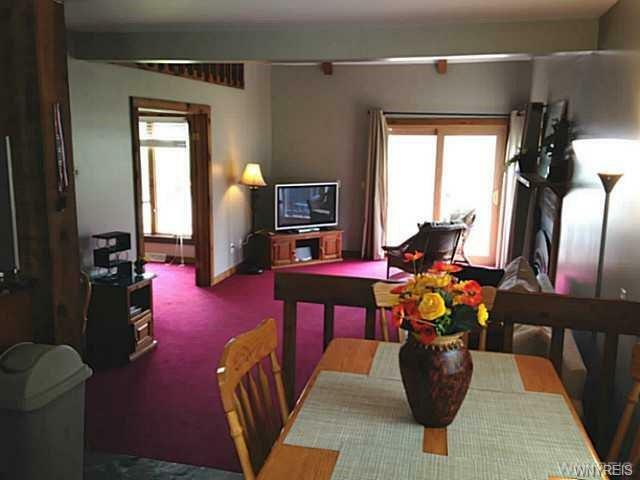 Sold Fully Furnished so all you have to do is bring your skis and golf clubs, relax, unwind and enjoy.